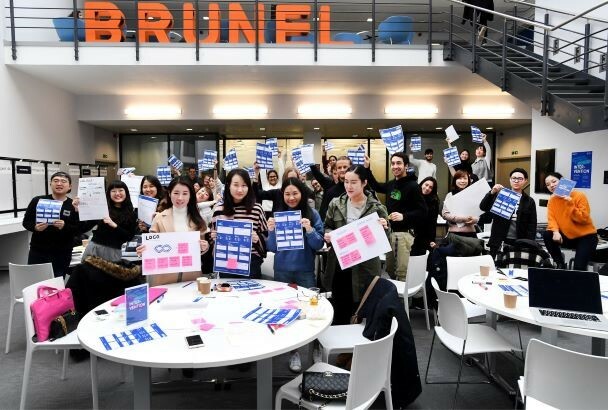 On 4 December 2018, Brunel Design academics John Boult and Chris Holt, with help from Ben Walter and Andy Cripps, ran an all-day brand intervention workshop for WASE Technology, currently on the Co-Innovate Bridging The Gap programme. 54 students from the MA Design Strategy & Innovation and MA Design & Branding Strategy courses – grouped into 8 teams – worked together to examine the current WASE brand and visual identity, and develop strategies and implementation suggestions for its development, refinement and focus appropriate to each of its target sectors and customers. It’s not too late to book a place at our Co-Innovate masterclass, on Tuesday 12th February 2019, and discover the keys to unlock the full potential of your intellectual property. All businesses have intellectual property (IP), but not all understand how to utilise their IP to maximise their innovation and success. Click here for a full details of agenda and speakers, and to register to attend. 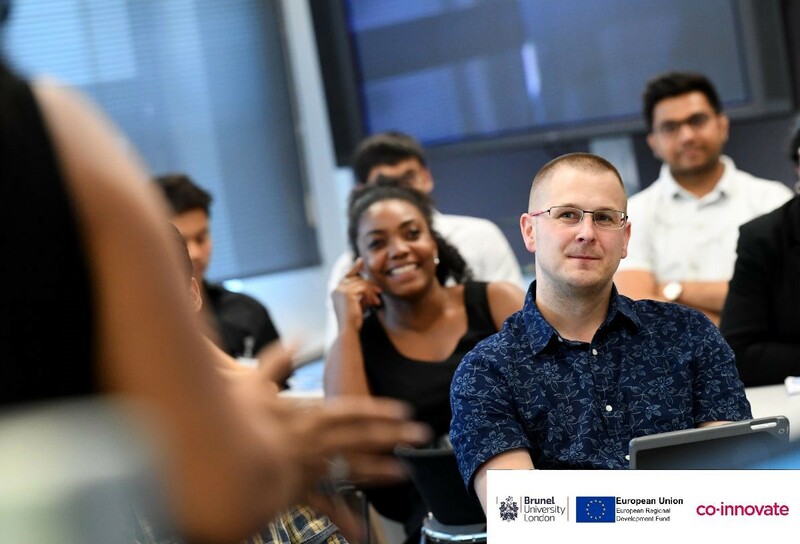 Following its launch in 2018, Coinnovate’s new venture Impacting Business By Design, in partnership with DeMontfort University Leicester and Nottingham Trent University, continues to develop. 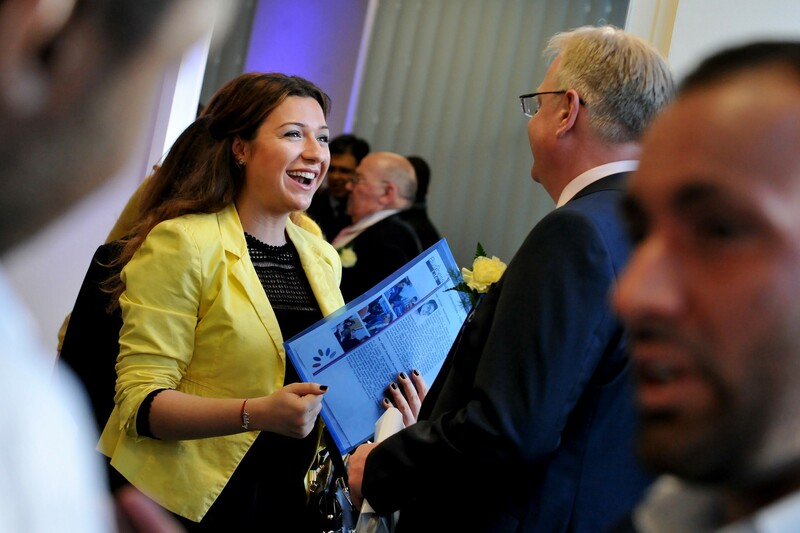 Funded by the government’s Connecting Capability Fund (CCF), Coinnovate will provide product and interface design services to SMEs and entrepreneurs, in London and beyond, to boost innovation, and help small firms get ideas off the drawing board and onto the market. For more information, contact Ian Ferris at Brunel University London.